Qvinci Software and FranchiseWell team up to help franchisors and non-profits with cloud software that enables smarter and faster business decisions and with consulting services from the national expert on social franchising. ”Non-profit organizations will increasingly understand the advantages of running for-profit businesses as subsidiaries. The clear choice for many non-profits, when it comes to running a business for bottom-line profits, is a franchise,” says Litalien. Dr. Benjamin C. Litalien, the nation’s foremost authority on social franchising, and the founder and principal of FranchiseWell, LLC, is predicting that more franchisors will see the benefit this year of adding non-profit organizations as franchisees. ”Non-profit organizations will increasingly understand the advantages of running for-profit businesses as subsidiaries. The clear choice for many non-profits, when it comes to running a business for bottom-line profits, is a franchise,” says Litalien, who speaks to hundreds of non-profit executives annually about franchising. His research on “social franchising” suggests that a franchise is often the quickest and easiest path to success. The non-profit organization is not “going it alone” or trying to reinvent the wheel. The franchise model provides operational guidelines and resources to shorten the non-profit’s learning curve. The franchisor, which has a proven business, is only a phone call away whenever needed. A for-profit subsidiary can generate profits to support the non-profit’s primary charitable mission. A franchise business is also an ideal way to train and help at-risk youth, the disabled, and other “clientele” of the organization – by putting them to work and giving them a supervised, structured, real-world environment within which to learn job and life skills. In short, franchisors and non-profits are ideally positioned to collaborate for mutual benefit. The non-profit universe opens up a huge market of prospective franchisees for the franchisor. According to Litalien, many non-profits are well-heeled, mature operations with significant assets at their disposal, strong management teams, strategic leadership, and community clout. Qvinci Software is the creator of Qvinci®, an industry-leading, cloud-based solution that automatically syncs and consolidates an unlimited number of QuickBooks® files and other data, wherever located, in seconds, in an enterprise-class interface that gives the user a vast array of tools to analyze and act on the data, for better decisions and competitive advantage. 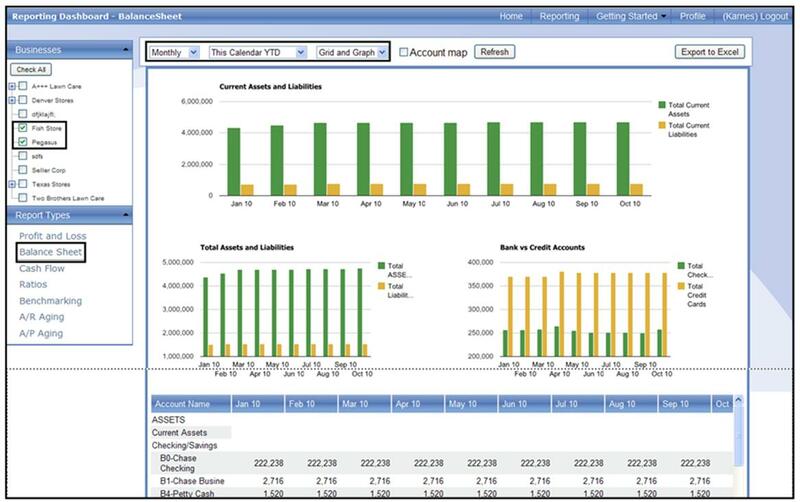 Intuit® has selected Qvinci® as the financial reporting/business intelligence application for its Franchise Solution Program. Dr. Benjamin C. Litalien, CFE, is the founder and principal of FranchiseWell, LLC. FranchiseWell assists clients in understanding and using franchising as a strategy, from both the franchisee and franchisor perspectives. Ben is in the forefront of the “social franchise” concept – franchisors partnering with nonprofit organizations for mutual benefit. Ben designed and oversees the Franchise Management Certificate program at Georgetown University and teaches Entrepreneurship & Venture Planning at the University of Maryland University College. Ben is a frequent author and speaker on franchising and is a Certified Franchise Executive as designated by the International Franchise Association.